With 2015 just getting underway, the list of challenges facing the health and sustainability of the Great Lakes continues to grow. 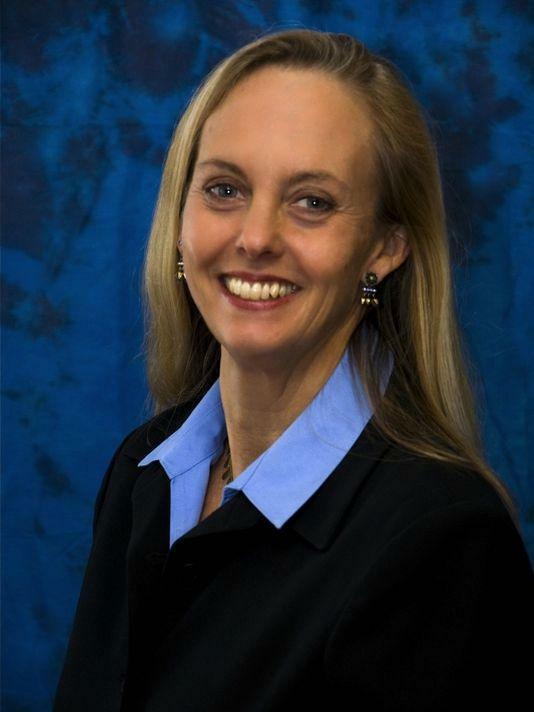 In WEMU's '1st Friday Focus on the Environemnt', host Lisa Wozniak will explore those issues and try and identify solutions. Listen below. 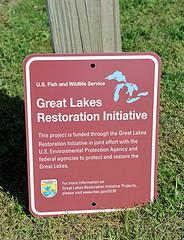 Congress is halfway toward extending the Great Lakes Restoration Initiative for another five years. The U.S. House has approved the legislation that authorizes funding the initiative at $300-million a year. 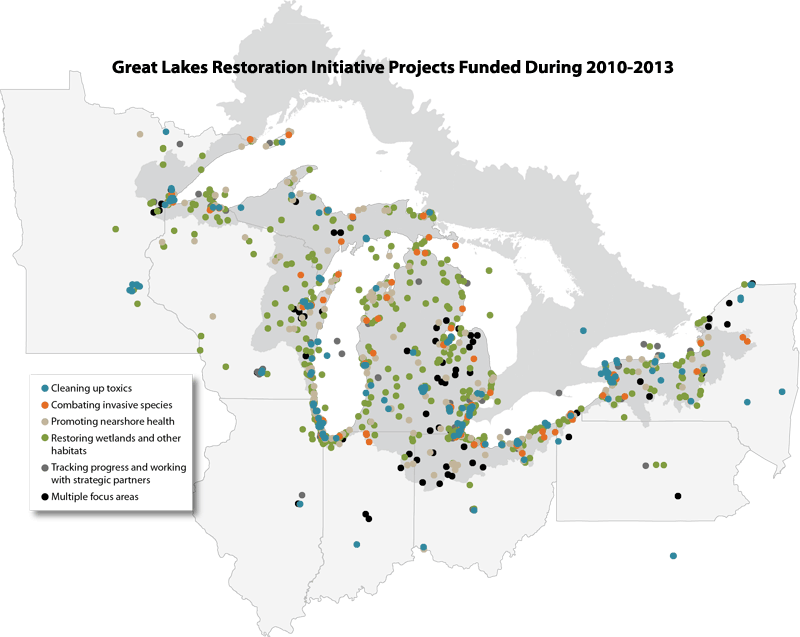 The Michigan League of Conservation Voters is criticizing President Barack Obama's decision to cut funding for the Great Lakes Restoration Initiative. TRAVERSE CITY, Mich. (AP) - Great Lakes advocates are meeting in Washington, D.C., this week to lobby for funding of environmental projects and to discuss strategies for dealing with challenges such as invasive species. More than 100 people from the eight-state region are attending the Great Lakes Commission's semiannual meeting and other activities. The Obama administration wants to continue funding for the Great Lakes Restoration Initiative at its current level of $300 million, but is it enough? This month's First Friday Focus on the Environment from WEMU examines how the initiative has helped the Great Lakes. Our guest is the Executive Director of the National Wildlife Federation's Great Lakes Regional Center, Andy Buchsbaum.